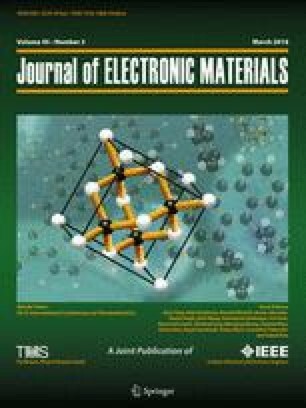 Higher manganese silicides (HMSs, MnSi γ , γ ∼ 1.75) show promise for use as low-cost and environmentally friendly thermoelectric materials. To reduce their thermal conductivity, we partially substituted the Mn site with heavy elements using liquid quenching. Fabricated samples possess a curly ribbon-shape with about a 10-μm thickness and 1-mm width, with high surface roughness. In this study, we determined the thermal conductivity of the curly-ribbon-shaped samples using two independent methods: the 3ω method with two heat flow models, and the steady-state method using a physical property measurement system (PPMS; Quantum Design). We succeeded in estimating the thermal conductivity at the temperature range of 100–200 K using the PPMS. The estimated thermal conductivity of non-doped HMSs shows a constant value without temperature dependence of 2.2 ± 0.8 W K−1m−1 at 100–200 K. The difference of thermal conductivities of W-doped and non-doped HMSs was not recognized within the measurement error. Flow Science, www.flow3d.com. Accessed 12 Aug 2015.